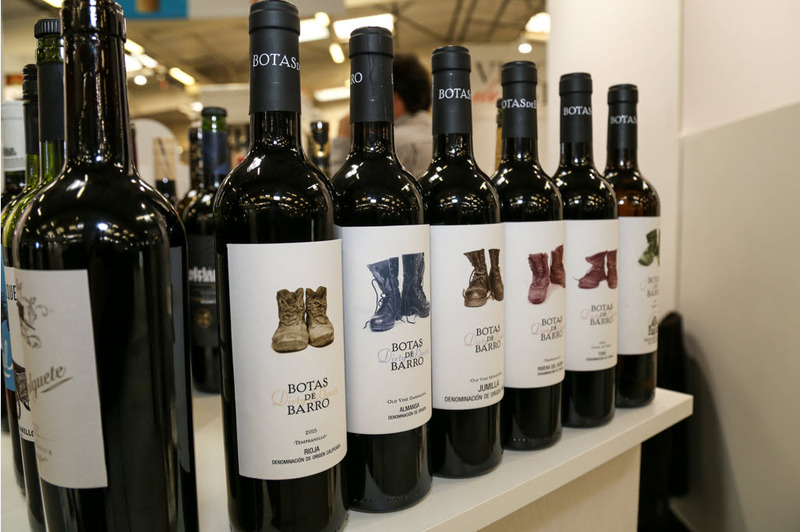 Between 29th, 30th and 31st of January, we have had the pleasure and honor to announce our Botas de Barro wines to all buyers looking for good wines in the Mediterranean. The result, we can say is more than wonderful. 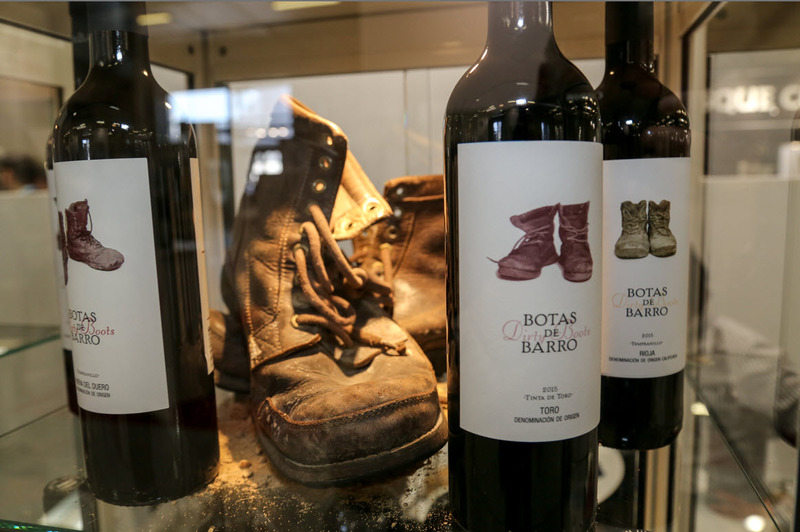 A lot of people are delighted to taste and enjoy our wines, share the concept of Viticulture, terroir and work of years in the vineyards from which Botas de Barro is coming. We are proud of our presentation and happy with the response from visitors and potential buyers. Thank you very much for these wonderful three days in VINISUD! 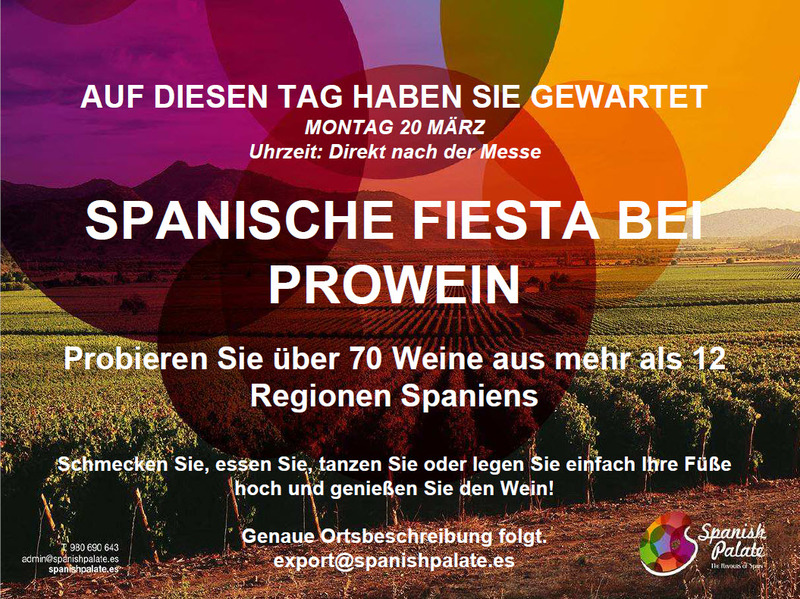 ProWein ist die weltweit größte Fachmesse für Wein und Spirituosen und der größte Branchentreff für Fachleute aus Weinbau, Produktion, Handel und Gastronomie. – Verpassen Sie das nicht! Schmecken Sie, essen Sie, tanzen Sie oder legen Sie einfach Ihre Füße hoch und genießen Sie den Wein!